Around this time of year, my friend Brian conducts what he calls his "Spring Trunk Clearance". I remember being excited when he told me about it, because I assumed it had to do with a fun shopping trip. But he was actually talking about the one time per year that he cleans out his trunk. "I found a bottle of wine in there last year," he told me, "so it was totally worth it." When spring comes around, cleaning out your trunk is a good start - but taking your car in for a tune-up may be the best way to welcome spring. Booking an appointment for a tune-up may seem like a hassle and an expense, but keeping your car tuned up will save you money on fuel and repairs in the long run. We've all experienced it - that sick feeling in the pit of your stomach when you get into your car, turn the key in the ignition and hear that fruitless clicking that indicates a dead battery. Once you stop screaming "Nooooooo!" and pounding angrily on the steering wheel, it's time to take stock of the situation. How did this happen? And what do you need to do to get moving again? We've talked about how important winter tires are to driving safety, but tire inflation can play just as important a role. 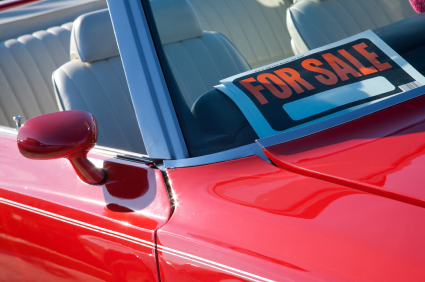 With the auto show season gearing up, your new-car buying urge may be accelerating. If you're thinking about buying a new ride, now's the time to figure out how to get your current automotive investment up to speed. Although a car depreciates over time, regular maintenance and a few cosmetic efforts can ensure that you get top dollar for your vehicle when you decide to replace it. Perform routine maintenance. The number one way to get the best value for your vehicle is to keep up-to-date with vehicle maintenance. 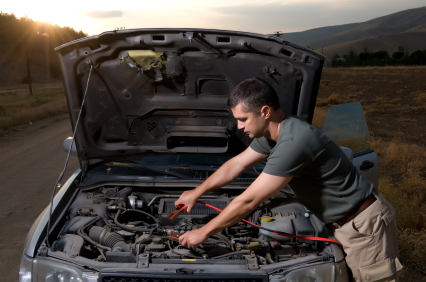 Regular maintenance keeps your car running safely and prolongs the life of your car. When you decide to sell, have a trained technician give your vehicle a thorough going over before you put it on the market. Last year, we wrote about Favourite Fall Road Trips and leaf peeping was front and centre. The fall foliage is stunning right now - the leaves seem lit from within and seeing the string of flaming red maple trees down our street makes me smile every morning. Gorgeous! When we moved to our current home, it was a big adjustment for our beloved vehicle (we call her Chloe). Since we bought the vehicle, we'd had underground parking - but at our new place, Chloe is parked on the street. 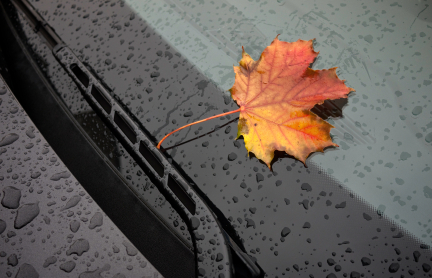 And while I am certainly enjoying the glow of the autumn leaves, I am also learning that fantastic fall foliage can pose a problem for vehicles parked outdoors. 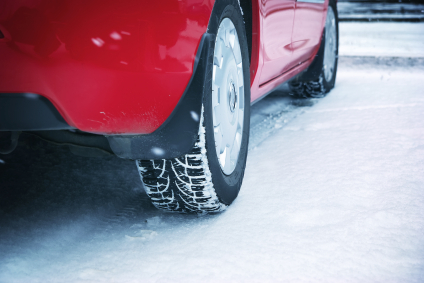 The weather is getting colder, the days are getting shorter and it’s time to start thinking about winter tires. Or at least that's what is on our mind at PumpTalk! In Canada, there is only one province that demands winter tires on all vehicles – and that is Quebec. If you reside in Quebec, while it is not mandatory to have winter tires on your vehicle until December 15th, you should begin thinking about switching over your tires sooner rather than later. 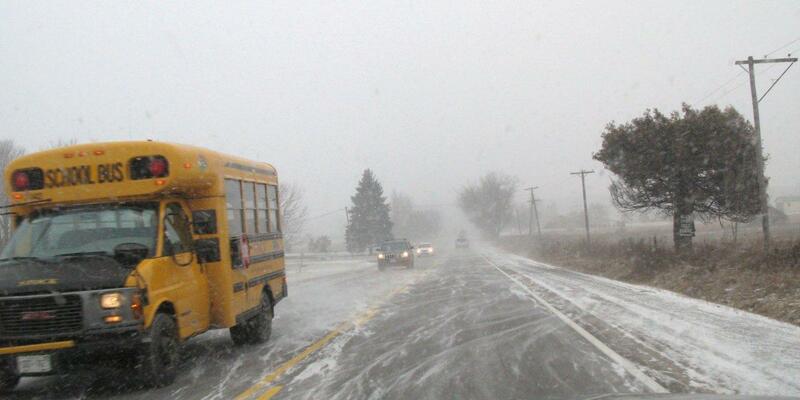 And, if you live in other provinces, that doesn't mean you don't need to think about winter tires at all. Clunk! That’s the sound I heard when I tried to put my old truck into drive. I stepped on the gas and heard another clunk and my RPMs went through the roof – but hold on, I wasn’t going anywhere! My poor old truck just didn’t want to go, and slipped back into neutral. I realized that my transmission was in definite need of some TLC. Maintaining your vehicle, especially fluids and filters, is imperative to prolonging the life of your vehicle. Your transmission filter and fluid are no different. For this PumpTalk post, we will focus on a vehicle equipped with an automatic transmission and how to maintain it. Vehicle maintenance is so important for extending the life of your vehicle. Even if you lease your vehicle for the minimum 36 months, you still need to perform maintenance to keep the vehicle running well. In our next segment, we focus on tire rotation and try to answer some common questions. Your tires are the legs of your vehicle - without them, you're not going anywhere! With a front wheel drive car, your front wheels are responsible for almost all of the braking, and carry most of the weight. As a result, front tires wear out about twice as fast as the rear tires. So rotating your front tires to the back and your back tires to the front can definitely help in extending their life. Did you know that keeping your tires on the same side is important? The wear patterns that develop on tires can be tied to the suspension or the alignment of the vehicle. So rotating from side to side means that you could potentially be putting some excess strain and wear on your tires. The other reason is that most tires manufactured today are directional tires. This means that they are meant to move primarily in one direction - therefore, switching them side to side, or criss-crossing (moving front driver to rear passenger) means that they will be moving in the opposite direction and can cause premature wear. Of course, this all depends on your tire manufacturer specifications and what type of drive train you have: front, rear, 4x4, AWD, and so on. If you are rotating the tires yourself and you are not sure, a good rule of thumb is to rotate from front to back. Anywhere between 10,000 to 15,000 km, depending on the type of vehicle and the conditions you drive in. You should consult your owner's manual for a recommended maintenance schedule. A nice reminder is to switch them at every second oil change if you can, if you change your oil regularly, of course – which you should be! See our PumpTalk Post on Oil Changes for why it’s so important. 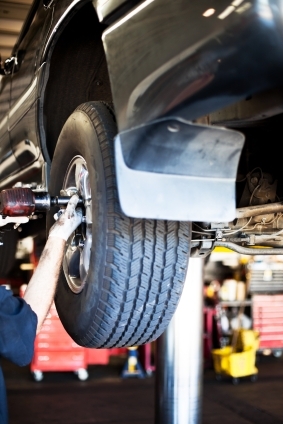 Now that your tires are off for a rotation, it might be a good time to perform a brake inspection. Read our PumpTalk Post "All About Brakes" for more details. Are you diligent with your tire rotations? Do you rotate them yourself or let a professional handle it? We've all been through it: you're approaching a light when the vehicle next to you gives off a high pitch squeal as they come to a stop. The driver, red with embarrassment looks away as you stare and think to yourself - "What's wrong with your car??!!!" Well, that high pitch squealing noise is letting the driver know it's time to change their brakes! Most vehicles today are equipped with disc brakes (at least in the front) with the main components being a caliper, rotor and a brake pad. The brake pad receives the most wear and tear. Why? A moving vehicle has a certain amount of kinetic energy. When you apply your brake pedal, the idea is to remove the kinetic energy in order to stop. Your brakes do this by converting the kinetic energy to heat, generated from squeezing the brake pads on the disc. So, as you can imagine, constant friction between the brake pads and the disc cause the brake pads to wear out. Today's vehicle maintenance post is about fuel injectors and why keeping them clean will help keep your vehicle as fuel efficient as possible. As its name suggests, the "fuel injector" injects a metered amount of fuel into your engine by spraying fuel directly into the cylinder (some vehicles have slight variations on this theme, but the premise is still the same). Each fuel injector corresponds to a cylinder in your vehicle. 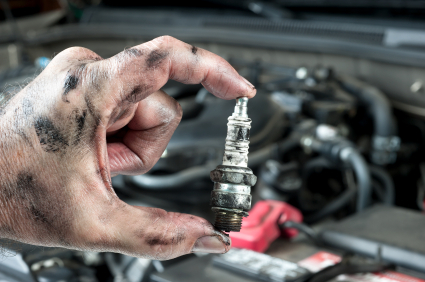 If your vehicle has four cylinders, then it has four fuel injectors.